You love your new printer! But what to do with your old toner? You’re in love, even before the unboxing. You did your research before purchasing a new printer. This was the make and model you wanted…no, the model you needed. And now, here it is, sitting on your desk like a boss (or the boss’s secretary) ready to produce breathtaking photos, sharp images, and crisp, black-and-white text. Yes, this new printer is awesome, a worthwhile investment. But what are you going to do with your old printer? And, more importantly, what about all that leftover, unused toner? That stuff was expensive! What to do with it? Chillax. There are several sites in cyberspace that buy back unused toner and ink. Don’t throw your old toner out…cash it out! A good toner buyback site will offer a fair price for your unused toner, as long as it’s still sealed and not too close to the expiration date. By far the best toner buyback site we’ve found on the web is Cash4Toners.com. Cash4Toners offers free shipping and has a simple online form with dropdown menus that allow you to choose the brand of toner cartridge, part number, condition and quantity. A couple clicks and that’s it! Cash4Toners pays via PayPal or check and will provide a free shipping label for you to use when mailing your toner cartridges. It doesn’t end there! In addition to toner, Cash4Toners also buys genuine OEM drum units, developer kits, fuser kits, maintenance kits, solid inks, printer ribbons, and more…even staples! 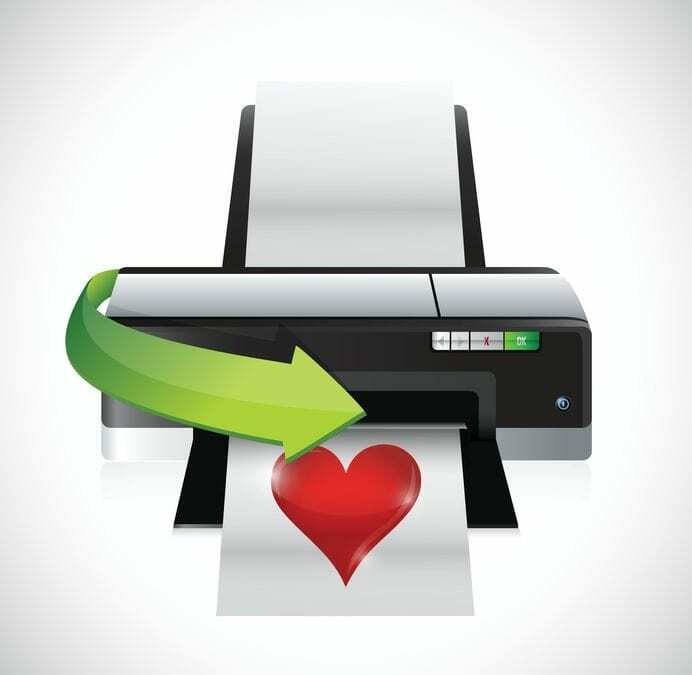 Love your new printer but not sure of what to do with the toner left over from your old machine? Cash4Toners turns your office headache into a financial windfall!